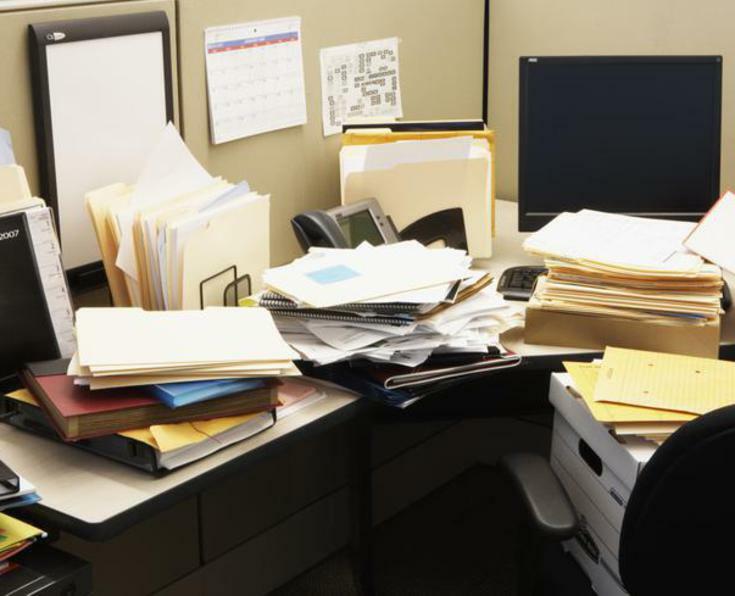 If you feel your desk looks like this and you are overwhelmed, give us a call. We offer the best services in East Portland, Gresham, Wood Village, Troutdale, and Columbia Gorge. Plus, we cost less than the other guys. Call and chat with us.